Roberta Anderson of Mariposa passed away peacefully at Cedar Creek Senior Living in Madera, Calif. on Oct. 16, 2018. She was a beloved mother, grandmother and great-grandmother. Mo. 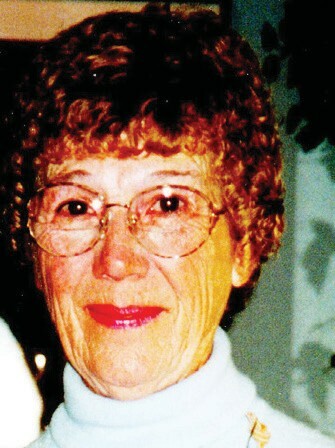 She was a retired rancher with her late husband Pierre. She was very active in the Madera County Cattlewoman’s Association. She is survived by son Thomas (Pamela); grandson Justin; granddaughter Brooke (Boyson); and five loving great-grandchildren.